We are often asked about the utilities in Spain. If you buy in a town you will almost certainly have mains water but if you have a villa on the edge of or outside the main town you may not have mains sewage but have a septic tank instead. This surprises a lot of people but in parts of Spain this is normal. If you buy a rural property you may not have mains water but use a private well or have water delivered by tanker to fill your huge storage tank. Generally mains water is of drinkable quality these days, gone are the days when you had to buy it bottled. To get around shortages of water there are now a number of desalination plants around the coast taking sea water and cleaning it up for local use. There are also a number of reservoirs now that are also small hydro-electric plants. Water supply in the Alicante region doesn’t seem to be a problem anymore. Gas has until recently been bottled only in most areas but towns are slowly having mains gas installed. Again this surprises many Brits looking to buy in Spain, and of course using bottles of gas for central heating is pretty expensive. Using portable gas heaters is common practice and fairly economical too. Modern air conditioning units have settings for cooling or heating and are sufficient for use in a bedroom, although not necessarily that cheap to run. For many years Iberdrola were the only electricity company but in recent years de-regulation has allowed competition and there are now other options. Also duel tariffs are available too now, so cheap electricity at night and in the morning with a slightly raised rate for the afternoon and evening means savings can be made. Solar has come a long way too and with 320 days of sunshine a year in south Costa Blanca developers now include solar in their new build homes. There are a few ‘anomalies’ that I have come across over the years. For instance, where our house is located the water company are also responsible for collecting the rubbish so instead of the cost of rubbish collection being included in the local council tax it is added to your water bill instead! 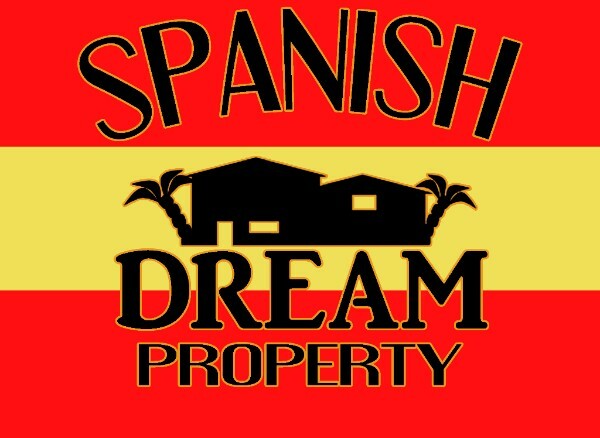 Copyright © 2017 Spanish Dream Property All rights reserved.